Really cool house in Johnson city! Fully furnished, laundry in house, $350 per, plus electric . 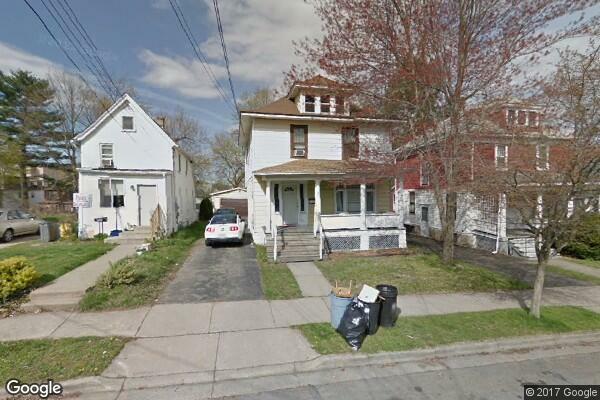 Located in Johnson City, NY, This great student rental features 5 bedrooms and 1 bathroom.